For a given mining algorithm, there is definitely a technology progression. We can look back on the technology that was used to mine Bitcoin and see how it first started off as Central Processing Unit (CPU) mining, then it moved to Graphical Processing Unit (GPU) mining, then Field Programmable Gate Array (FPGA), and then Application Specific Integrated Circuit (ASIC). When a new crypto-currency is created, in many cases a new mining algorithm is created also. This is important, because if an existing algorithm was used, the coin would be open to a 51% attack from day one, and may not even be able to build a valid blockchain. Because there’s such a focus on profitable software, developers for GPU mining applications are usually able to write a mining application fairly rapidly, then iterate it to the limit of current GPU technology. 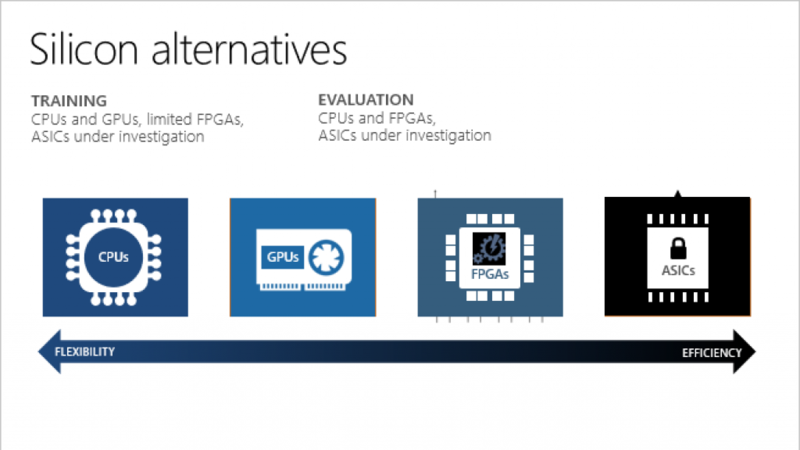 If it looks like a promising new cryptocurrency, FPGA stream developers and ASIC Hardware Developers start working on their designs at the same time. The people who create the hashing algorithms run by the miners are usually not very familiar with the design capabilities of Hardware manufacturers. Building application-specific semiconductors is an industry that’s almost 60 years old now, and FPGA’s have been around for almost 35 years. This is an industry that has very experienced engineers using advanced design and modeling tools. Promising cryptocurrencies are usually ones that are deploying new technology, or going after a big market, and who have at least a team of talented software developers. In the best case, the project has a full-stack business team involving development, project management, systems administration, marketing, sales, and leadership. 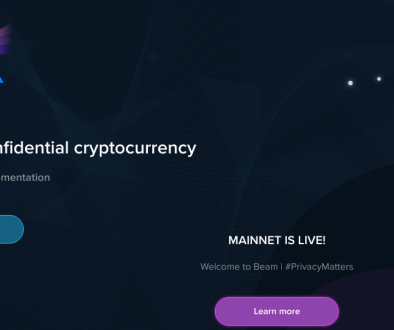 This is the type of project that attracts early investment from the market, which will drive the price of the coin up significantly in the first year. For any cryptocurrency that’s a worthwhile investment of time, money, and electricity for the hashing, there will be a ASIC miners developed for it. 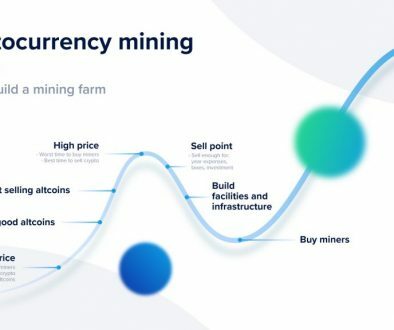 Instead of fighting this technology progression, GPU miners may be better off recognizing it as inevitable, and taking advantage of the cryptocurrency cycle to maximize GPU mining profitability instead. Then use the profits from GPU mining to buy other cryptocurrencies.